HOW MAY WE BE YOUR ASSISTANT? 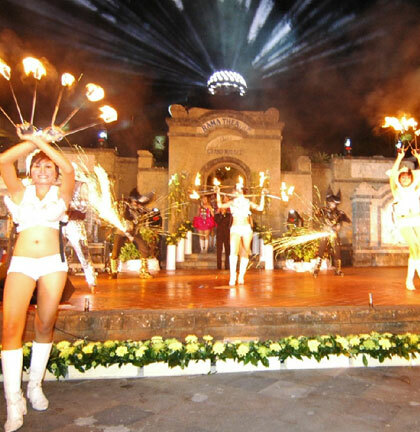 Grand Mirage Resort & Thalasso Bali has years of meeting, conference and incentive groups experiences. With a spacious ballroom accommodating up to 250 pax, five other meeting rooms and a 24 hour business center, this luxury resort understands why business leaders from around the world keep coming back for their business meetings and conferences. Grand Mirage Resort & Thalasso Bali is a perfect combination of modern conference facilities and unrivaled leisure and recreational activities. Featuring 5 meeting rooms, Grand Mirage Resort and Thalasso Bali unites the warm of culture and the elegance of sophistication in its meeting rooms. 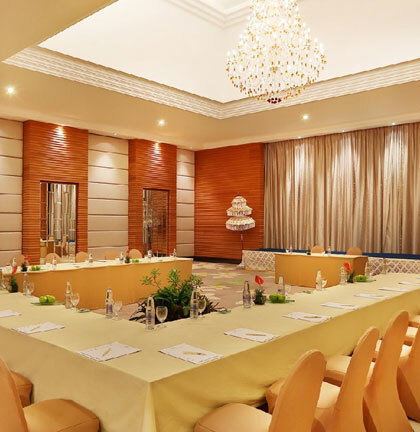 Meeting rooms can accommodate from 5 to 250 people. Understanding the suitable needs of a meeting, Grand Mirage Resort offers both half day and full day, and all inclusive meeting package. 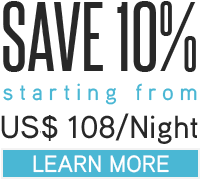 Each package consists of meal, meeting room, stationary, and other meeting facilities. 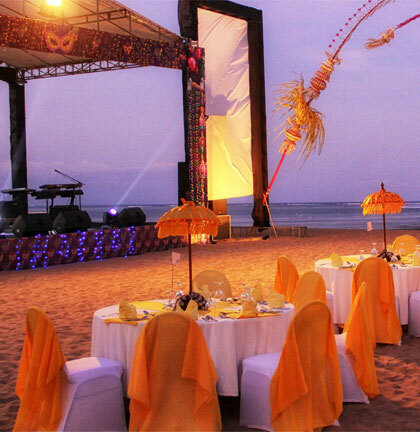 This Bali resort accommodates event planning in the venues. Have a seat with our experienced staff, and discuss the details of the fiesta.